In the 1930s young people with little experience, like Margaret Walker, Nelson Algren and Richard Wright, got on their feet with jobs as WPA writers. Working for the government on the American Guides, they got a firsthand sense of what creatives can contribute to society. Walker was just out of college when she applied to the Writers’ Project. She had grown up in segregated Alabama, a minister’s daughter, and after college she prepared to follow her mother’s path and marry a young minister. But her mother urged her to chart a new course. So Margaret lied about her age and got a spot as a WPA writer, meeting up with other young writers Richard Wright and Nelson Algren. Wright, too, came from the South, moving with his mother from Mississippi to Memphis to Chicago where he found work with the post office despite having just seven years of school. In time he would become the poet of the Great Migration, as Isabel Wilkerson writes in The Warmth of Other Suns (the title comes from Wright). What struck me in their letters and writings as I researched Soul of a People was how that moment in Chicago connected them with other writers across divides of race, gender, age and education. Wright mapped his move to New York in 1937 as his big break. 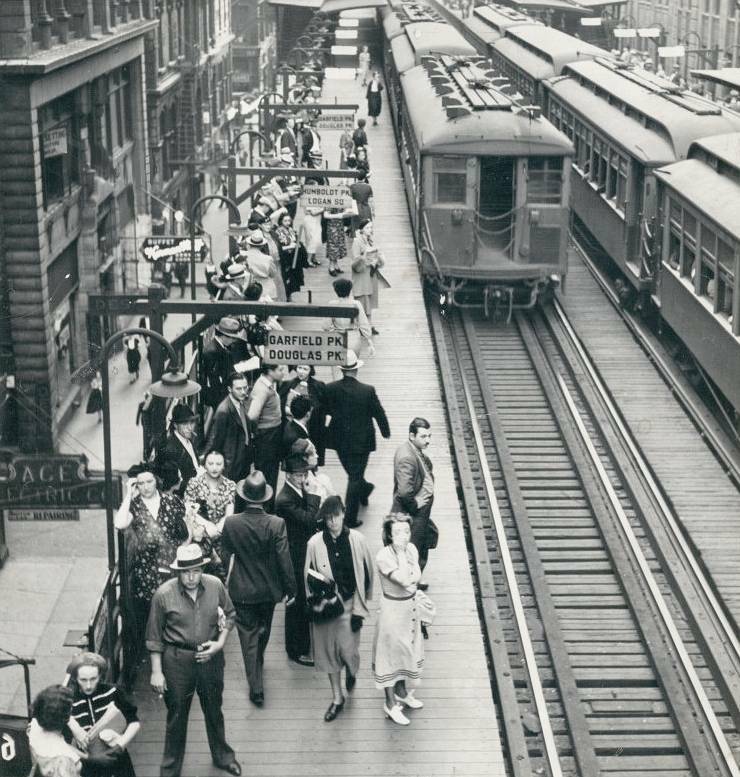 “When I go tonight, I will have forty dollars in my pocket,” he told Walker as they rode the El on his last night in Chicago, after they left the WPA office. “I hope I’m not making a mistake, going this way,” he told her. 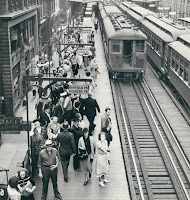 Later, after he burst on the scene with Uncle Tom’s Children and followed it with the bestseller Native Son (which benefitted from Walker’s research on a murder trial in Chicago), Wright remembered his friends in Chicago. He kept up a lively dialogue with Nelson Algren for years (see this piece in the American Scholar), and mentored other young writers. But Wright was a complex and conflicted personality, and no relationship was easy. Their story unfolds against a backdrop of suspicion and controversy that swirled around the Writers’ Project, as Texas congressman Martin Dies led a congressional investigation by the House Committee Investigating Un-American Activities. In 1939 he brought his investigation to Chicago, interrogating witnesses and raiding offices across the city. When Dies brandished what he claimed was a list of suspected un-Americans in Chicago, it included 514 milkmen, 144 newspaper reporters, 112 lawyers, and 161 radio workers – people just as likely to be on a list of interviews by the WPA writers for publication in the American Guides. These creative, political and personal tensions and vitality lie at the heart of My People, which got a stage reading in the WGA Screenplay Reading series on January 9, 2013 at the Players Club in New York. I’m thrilled that the screenplay, co-written with veteran screenwriter Jim McGrath, will bring the little-known story of these taut relationships involving Walker, Algren and Wright to a new audience.